For storing knives on a counter. Special note - it is always best to order a knife block complete with the knives that fit into the slots. 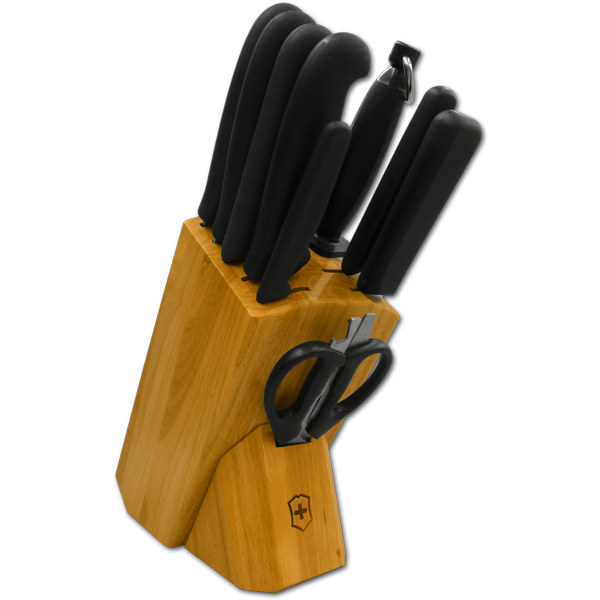 If purchasing only a knife block it is possible that your knives will not fit into the slots of the block purchased.